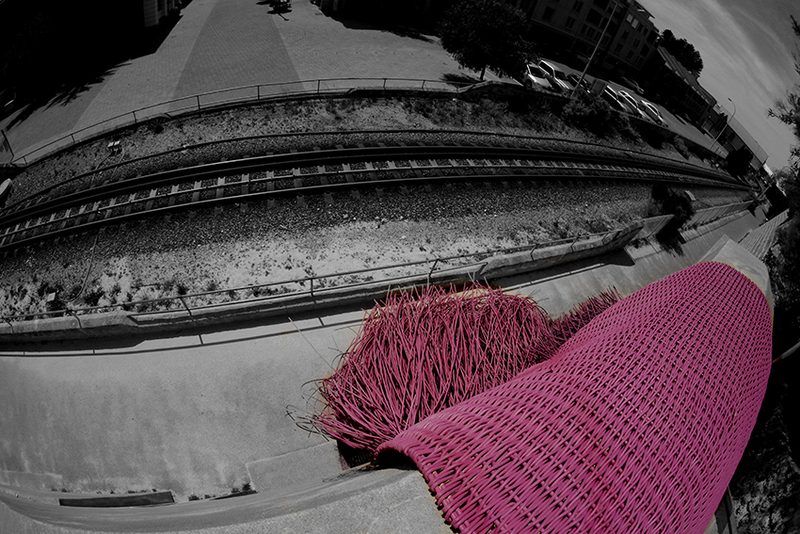 Lalapalooza: “an extraordinary or unusual thing, person, or event; an exceptional example or instance”. 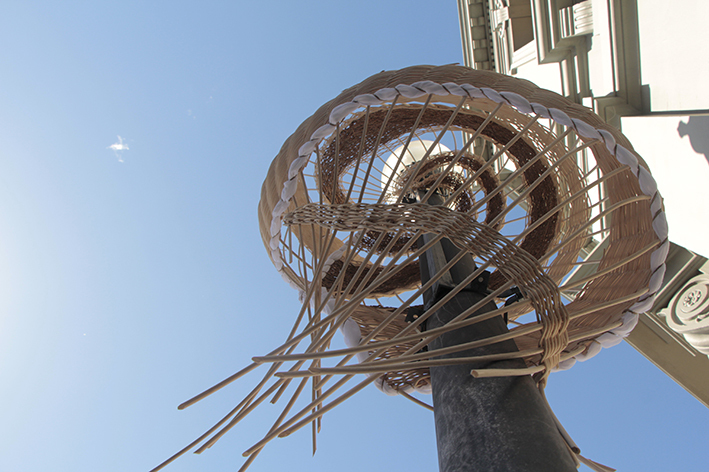 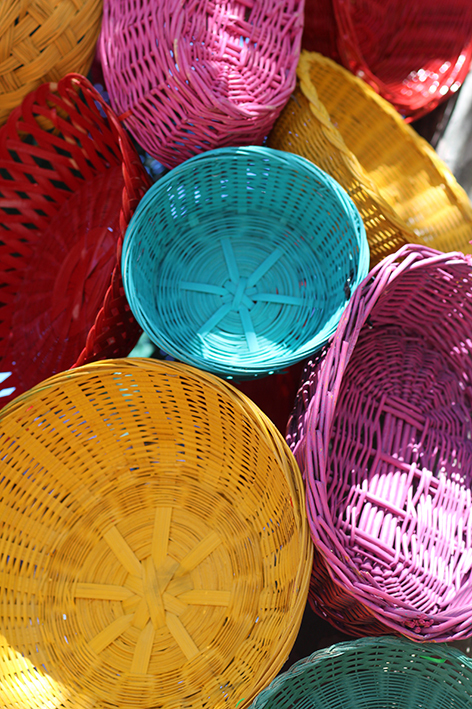 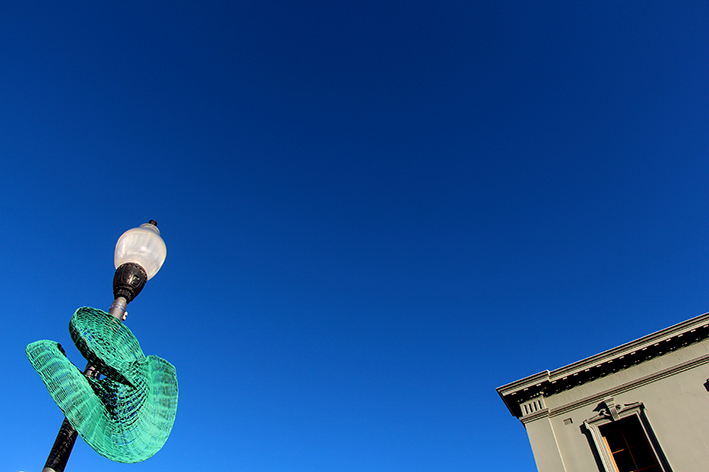 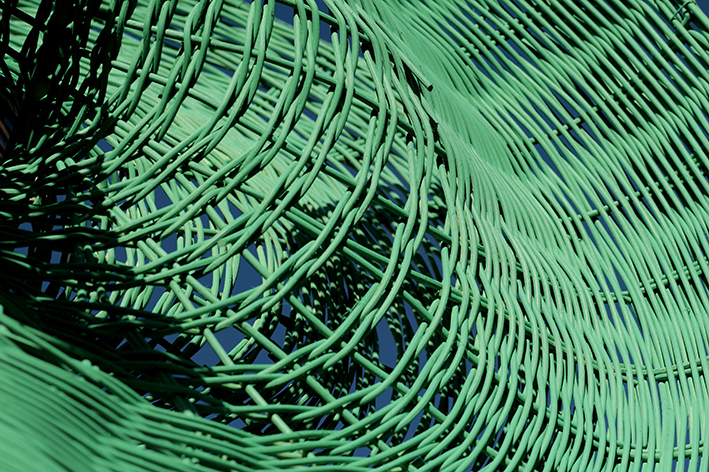 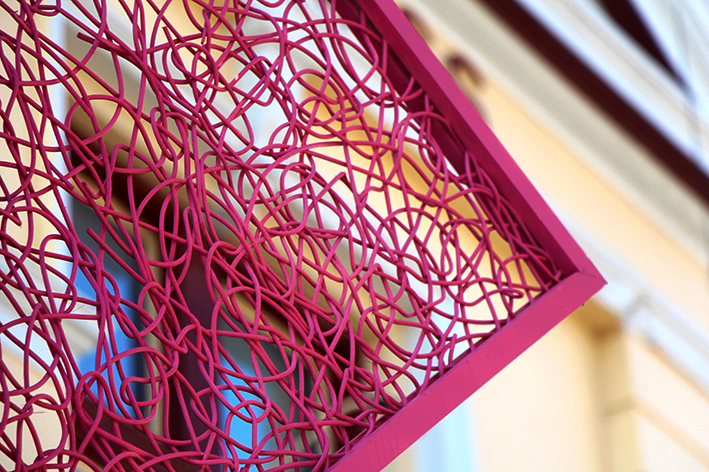 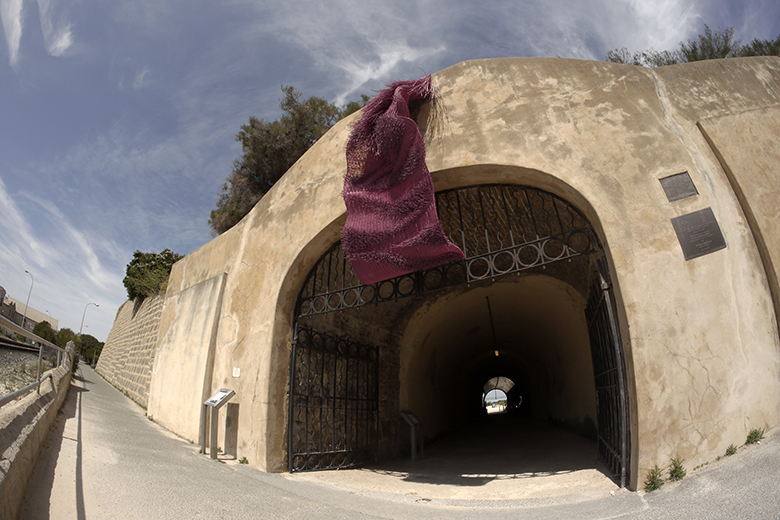 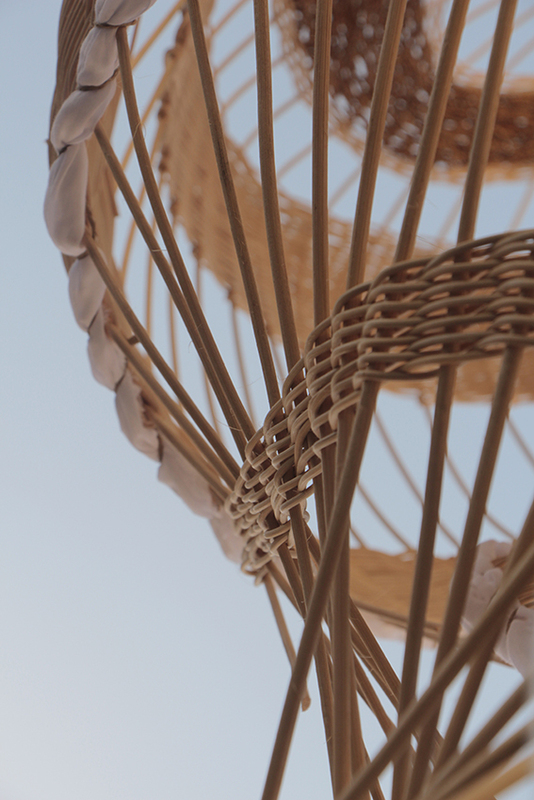 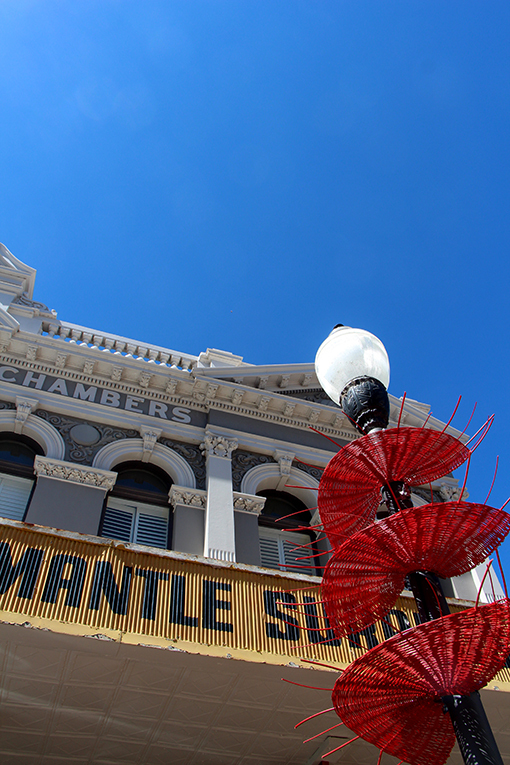 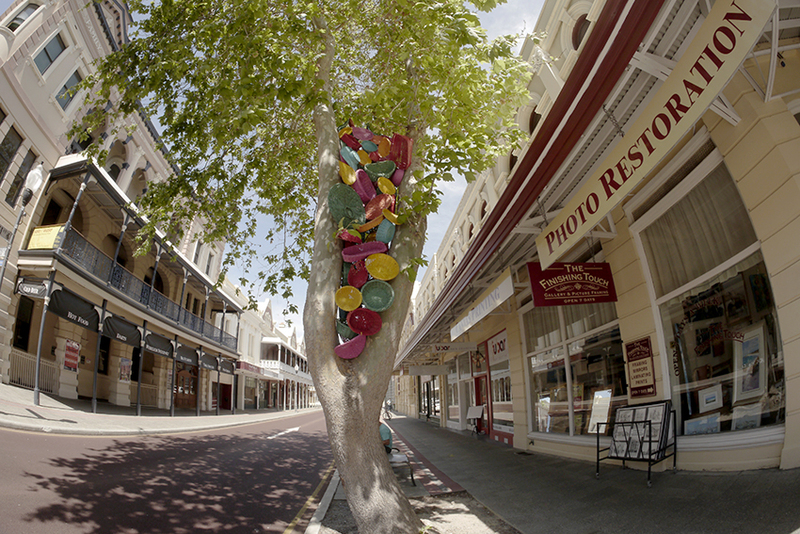 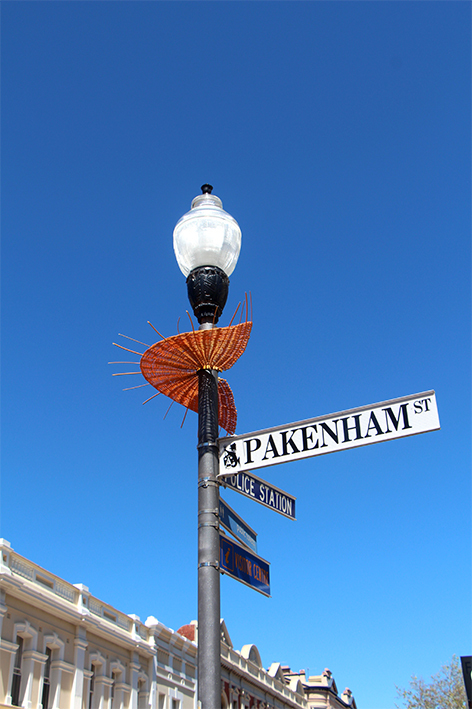 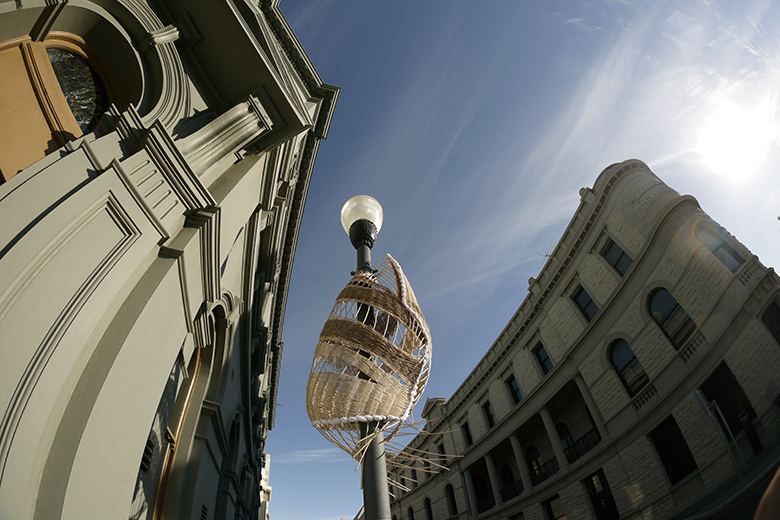 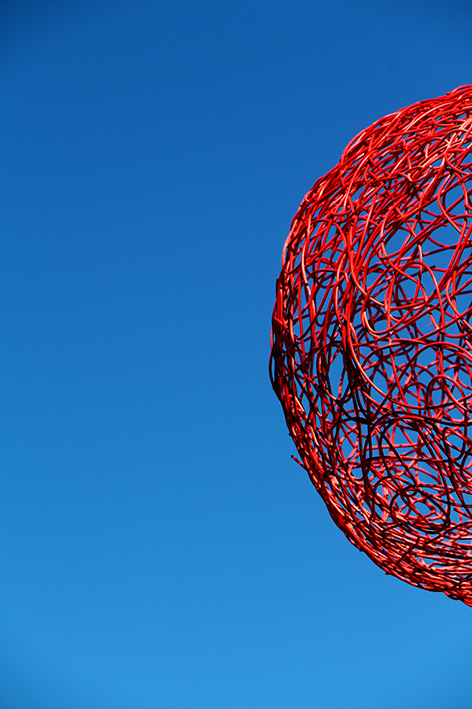 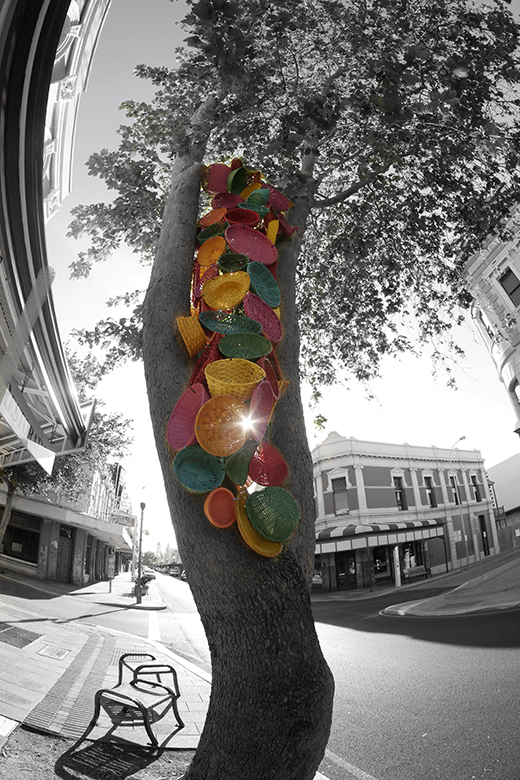 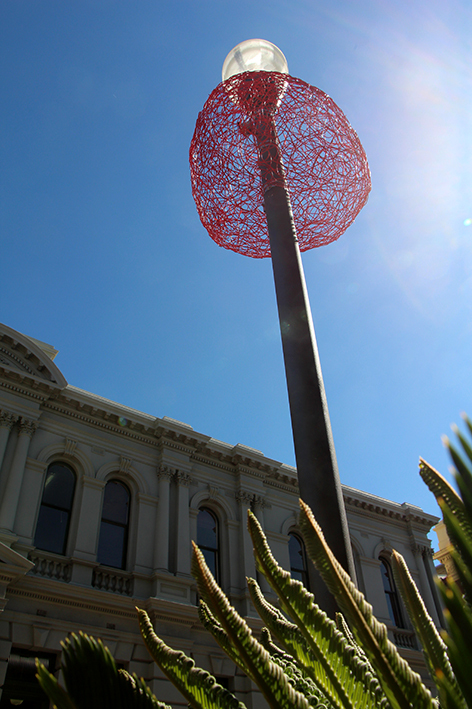 In October 2013 the pixels+fibre team created a basket bombing sculpture installation as part of the 2013 Fremantle Festival. 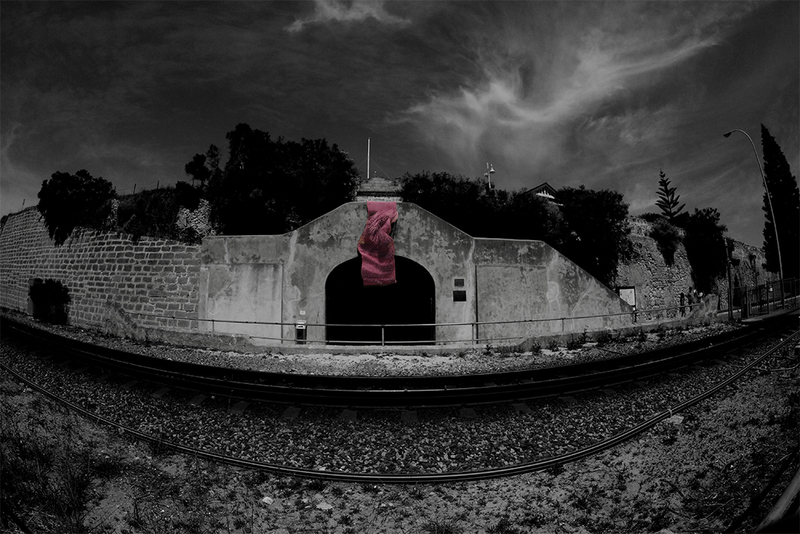 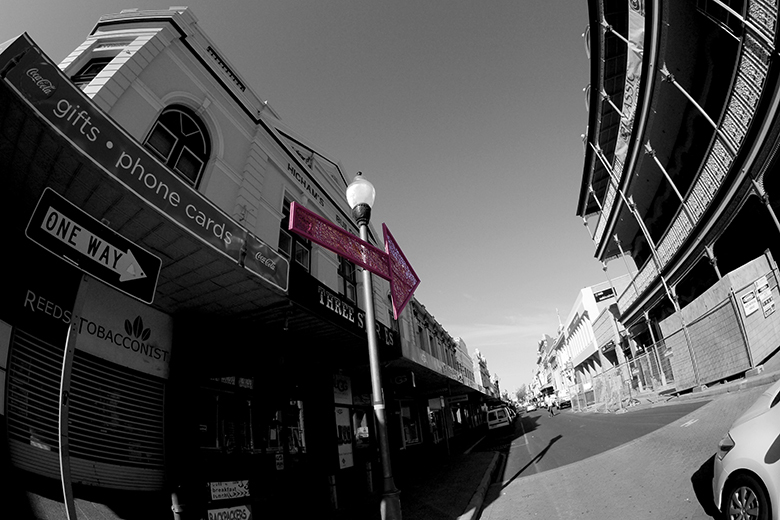 A hot pink arrow pointing at the Fremantle Roundhouse guided visitors down High Street in order to marvel at this ephemeral and sustainable form of urban intervention that combined traditional basket weaving techniques with innovative forms and colour.